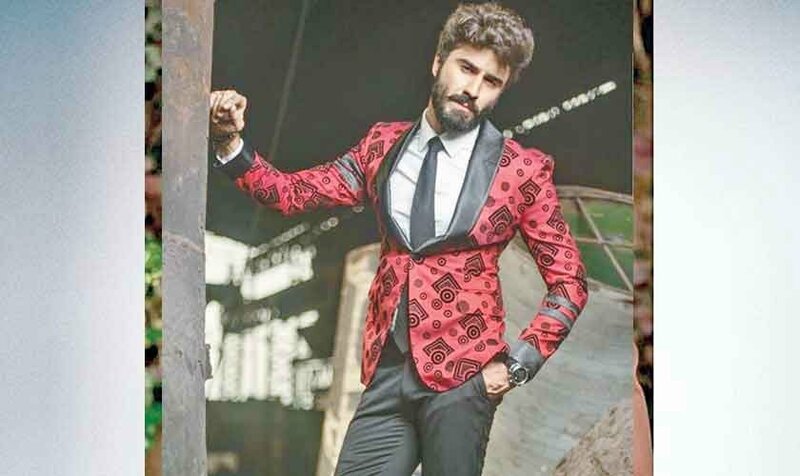 With a total of 10 categories, fashion is the heaviest segment at the Lux Style Awards and is always a reason of excitement, disgruntlement, controversy and scandal in the industry. 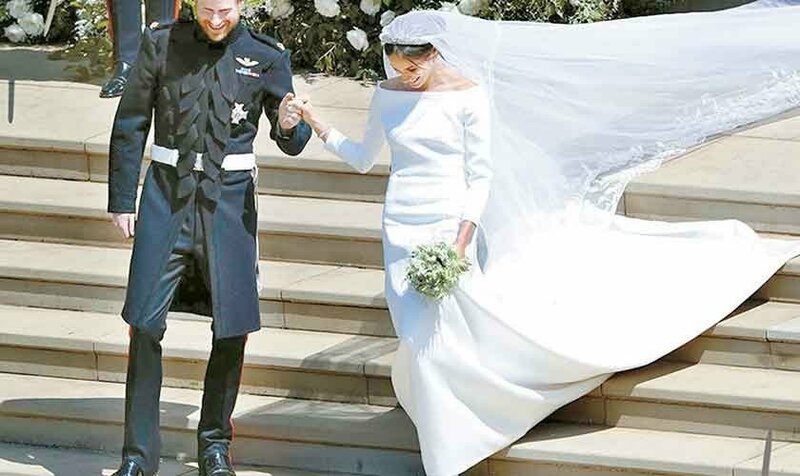 This year, one can sense a definite drift towards recognizing younger talent, whether it’s in the pool of models or fashion photographers. 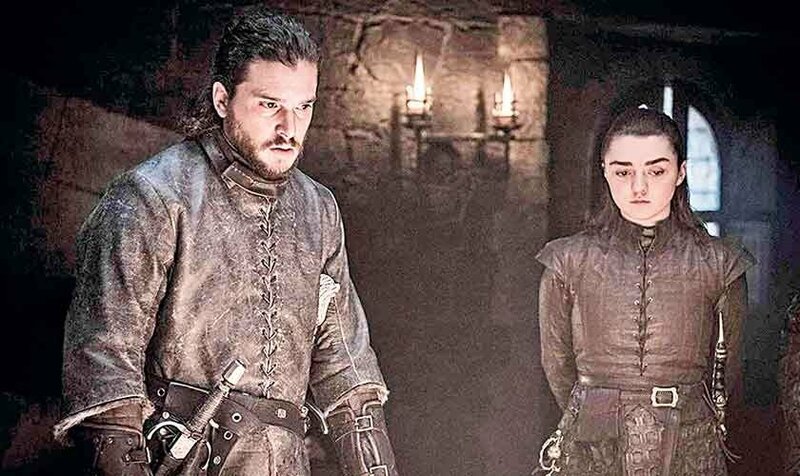 The annual awards that honour excellence across the realms of Fashion, Film, Music and Television have announced the nominees for the year 2016 and it’s a decent mix of young, old, commercially popular and critically acclaimed. The music section of the Lux Style Awards does not have as many dedicated categories as fashion but the ones that exist represent a snapshot of the industry’s constant evolution. Like the preceding year and the one before that, the artists nominated in the music section represent industry leaders, popular acts as well as indie and alternative superheroes. No longer is this space restricted to pure pop as new artists experimenting with varied styles compete for glory and make their presence felt. The category of Album of the Year, featuring albums by the likes of Sibti, Uzair Jaswal, The Sketches, Mooroo and Indus Raag 2 (by Shareef Awan) remains competitive. Not only do these albums represent different soundscapes, they also confirm the fact that independent music production in Pakistan is in full swing, with or without the blessing of corporate giants, record labels and other forces. Song of the Year, a category that is about selecting the year’s most prolific and inventive songs has some pretty exciting names on offer. 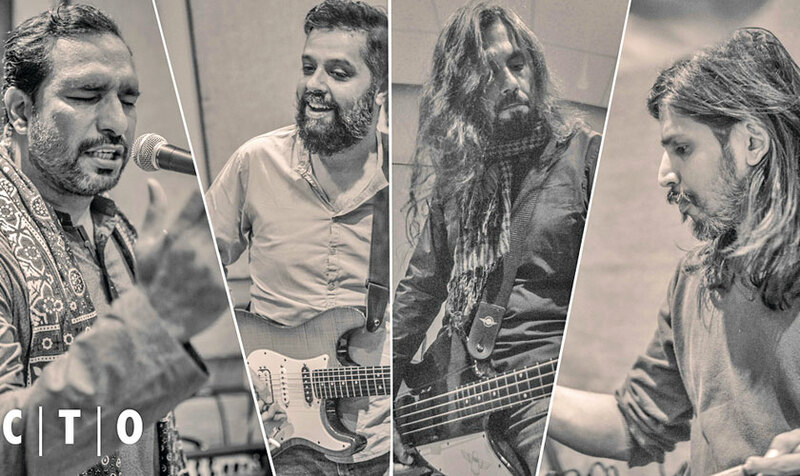 Chand Tara Orchestra featuring Babar Sheikh, Omran Shafique, Shahryar Raza and Louis John Pinto aka Gumby, make the cut for their ambient genius track, ‘Khak Nasheen’. They are joined by Sibti, who is nominated for his single, ‘Haiyyah’ and Tonight Us and Jimmy Khan who are nominated for their excellent electro version of ‘Baarish’. 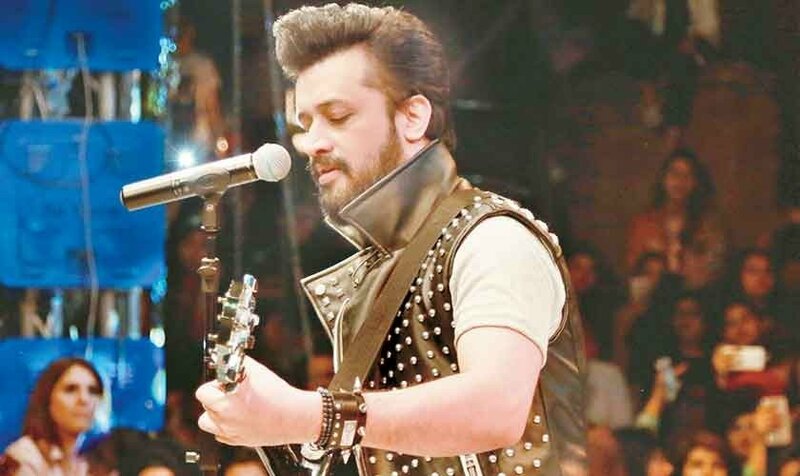 Umair Jaswal and Ahmed Jahanzeb also star in this Song of the Year line-up for their Coke Studio 9 creation, ‘Khaki Banda’ while Quratulain Baloch’s comeback single, ‘Saaiyan’ is also a strong popular contender. Best Emerging Talent in Music is all about artists who are coming up in the music scene and have potential. This year’s nominees represent the many different faces of music from this country. Forever South co-founder Bilal Nasir Khan aka Rudoh is nominated for his EP Tales for Scrap while Hamza Akram Qawwal, Natasha Baig, Shehroz Hussain and Basit Ali are the other nominees. Best Music Video Director is the one category that is not necessary about the music but about the visuals that accompany the music and this year’s list represents some incredible names. Last year’s nominee Kamal Khan is nominated twice, once for his video of Zoe Viccaji’s gorgeous ‘Ho Jao Azad’ and once for his video of D/A Method’s gritty ‘The Desert Journey’. Aisha Linea Akhtar & Shahbaz Shigri make the list for their arresting video of ‘Le Chaloon’ by Salman Shaukat while Abdullah Harris and Shahab Qamar have also made the shortlist. The nominations for excellence on television are by far reasonable and justified. Plays that made the cut this time stole the show either because of their unique storylines or their star power. 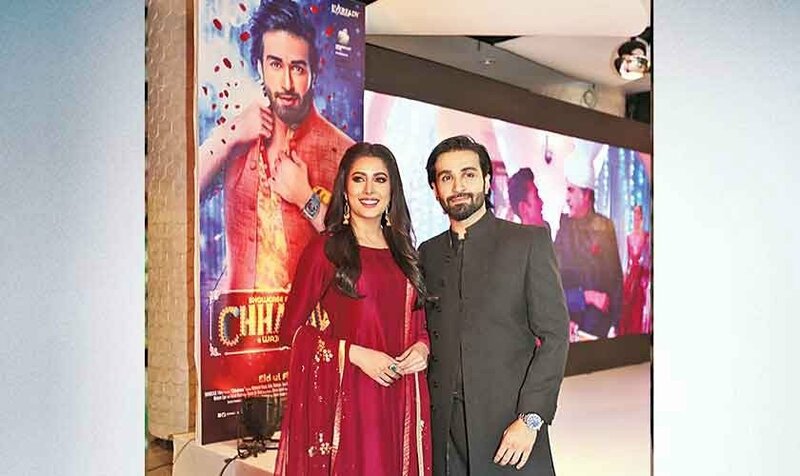 On one end the list includes names like Udaari, Besharam and Mein Sitara that attempted to break away from clichéd plots, aside from featuring great actors, while on the other, we have Mann Mayal and Dillagi that grabbed viewers’ attention mostly because of their favourite actors and popular storylines. We do miss Sarmad Khoosat in the list for Best Director as his work in Mor Mahal was brilliant. Though the play was not a successful venture, the treatment was grand and the direction was commendable. 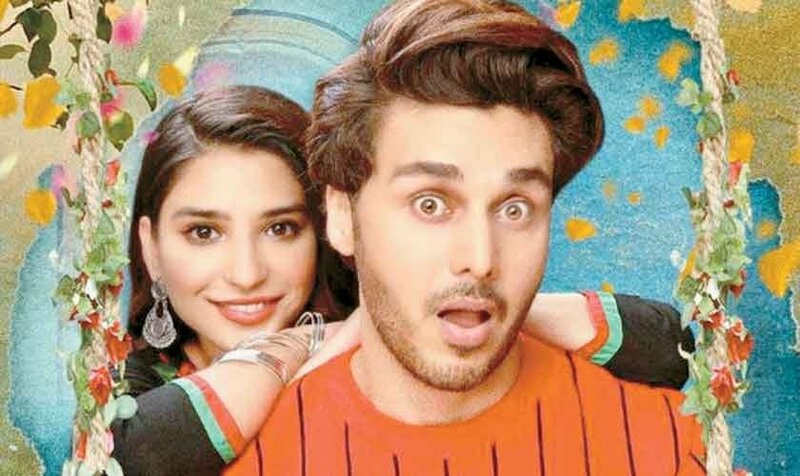 Coming to dramas that are included in the list, Udaari was one of the most notable drama serials to make way to our television screens last year. It addressed the tough issue of child abuse and linked it to the theme of music to make it easier for viewers to digest. Besharam, on the other end, revolved around the love story of a politician and a model and how differently their lives operate while Mein Sitara introduced viewers to the real picture behind the glamorous world of the silver screen. 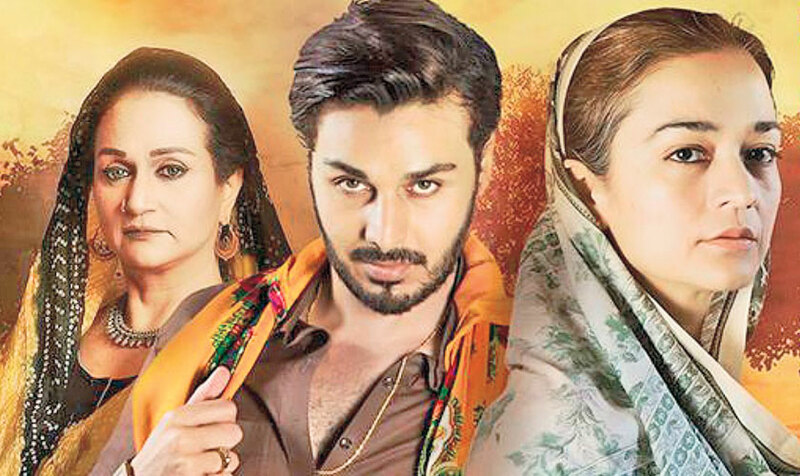 The Best Actor list includes names like Ahsan Khan, Noman Ijaz, Humayun Saeed, Faysal Qureshi and Zahid Ahmed for their remarkable performances in their respective plays. Khan and Ijaz are the two strongest contenders here who delivered beyond expectations. Though the nominations are on point, two names that we miss are Hamza Ali Abbasi (Mann Mayal) and Feroze Khan (Gul e Rana). Considering that the nominations are based on both the jury and voters’ verdict, we’re amazed that these names didn’t make it to the shortlist despite their popularity among masses. 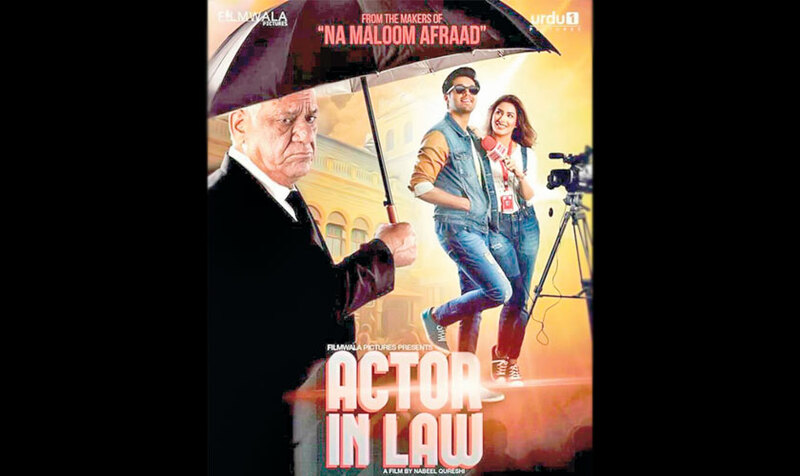 As far as the Best Actress category is concerned, there are four names in the list with Saba Qamar being nominated for two plays, Besharam and Mein Sitara. Others in the list are Mehwish Hayat for Dillagi, Sajal Aly for Gul e Rana and Maya Ali for Mann Mayal. Qamar was remarkable in both of her roles while Hayat proved her mettle and did a great job in the portrayal of a strong woman in Dillagi.